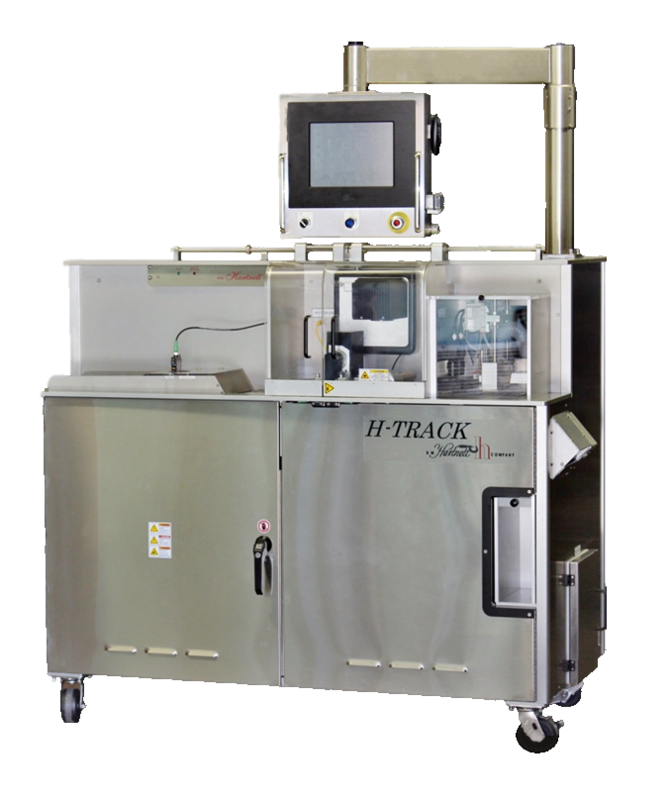 R. W. Hartnett’s model H-track Laser Writing Machine has the ability to laser etch a trademark onto a single surface of a soft gelatin capsule. 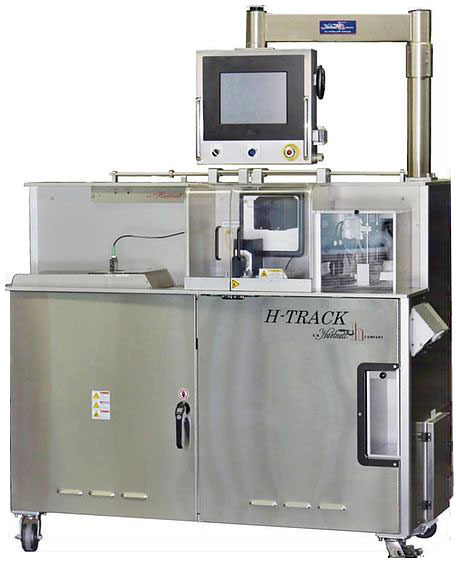 The H-track machine output depends on the size and the quality of the product. 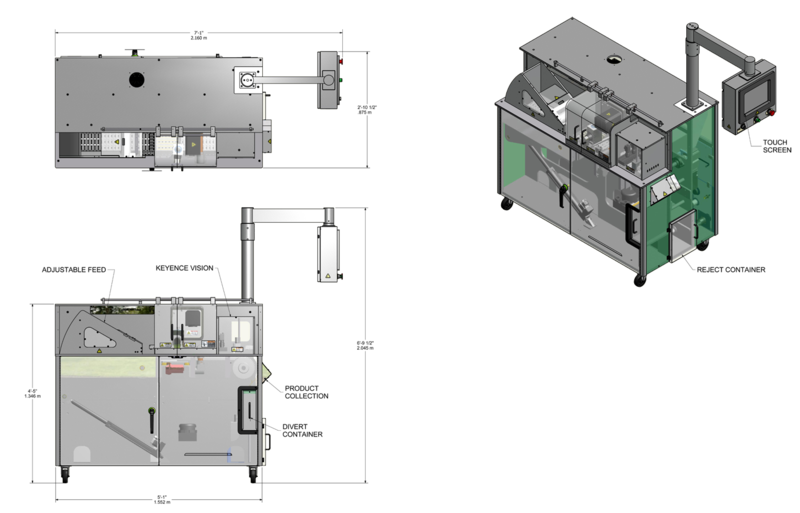 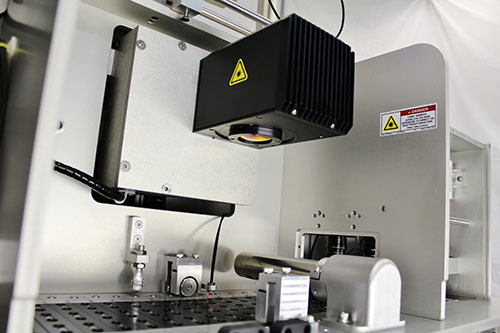 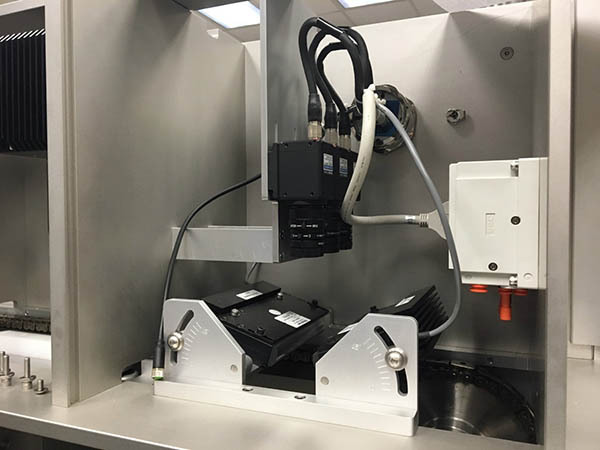 Also, this machine comes with servomotors and the cantilever system that simplifies the precision of the laser writing registration and it comes with integrated controls and quick change parts make. 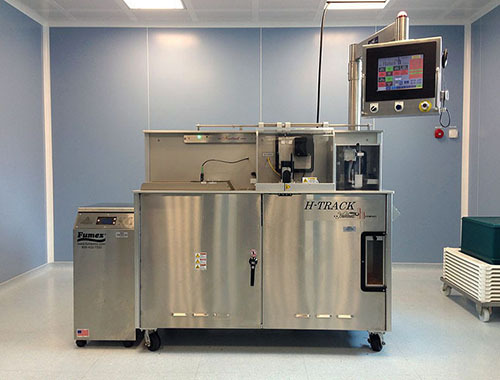 This machine is user-friendly for both operation and maintenance.